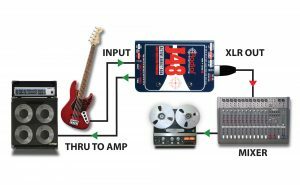 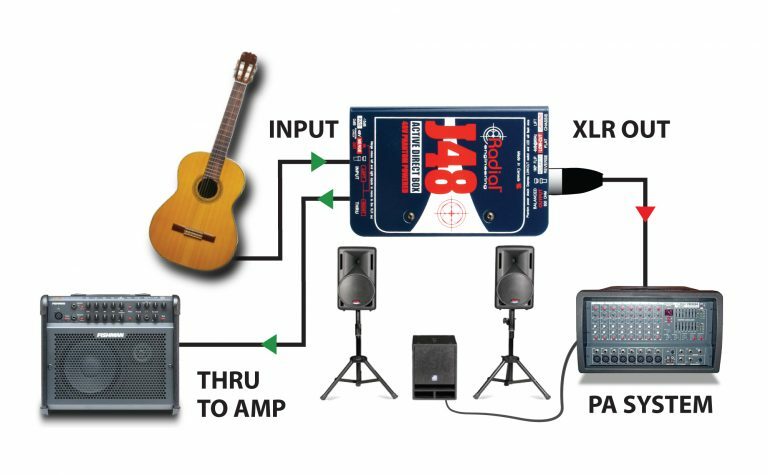 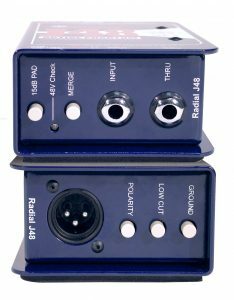 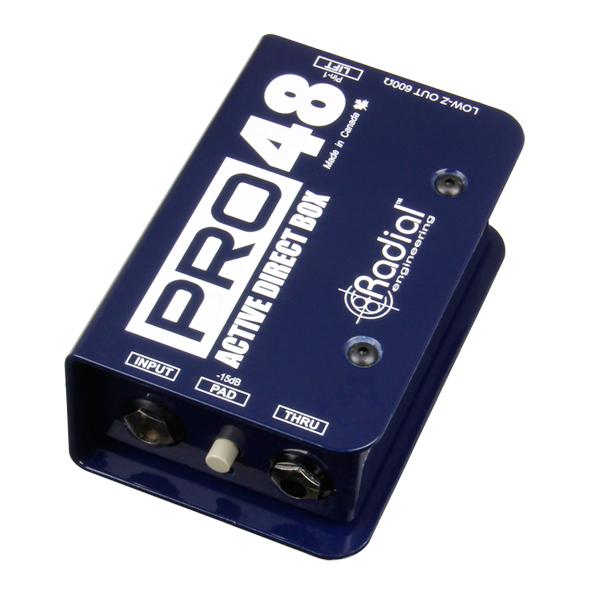 A direct box is primarily used to get an instrument signal from the stage to the mixing desk and PA system. 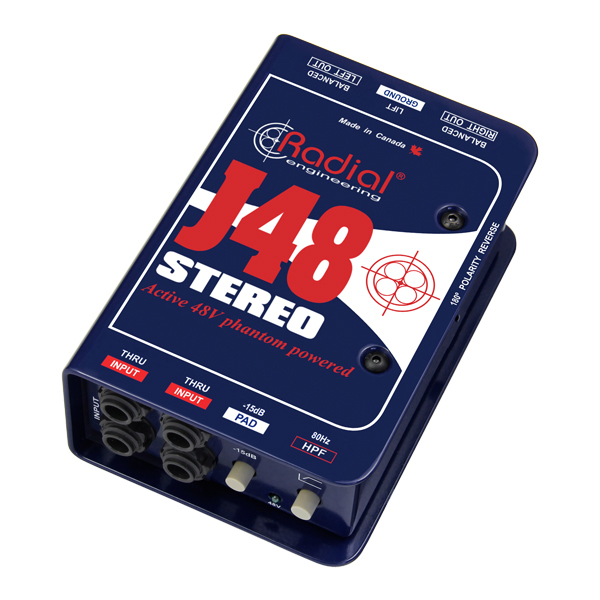 The Radial J48 delivers the natural tone exceptionally long distances without adding distortion or coloring the sound in any way. When recording direct, the quality of the direct box interface assures the purest signal going to the track. 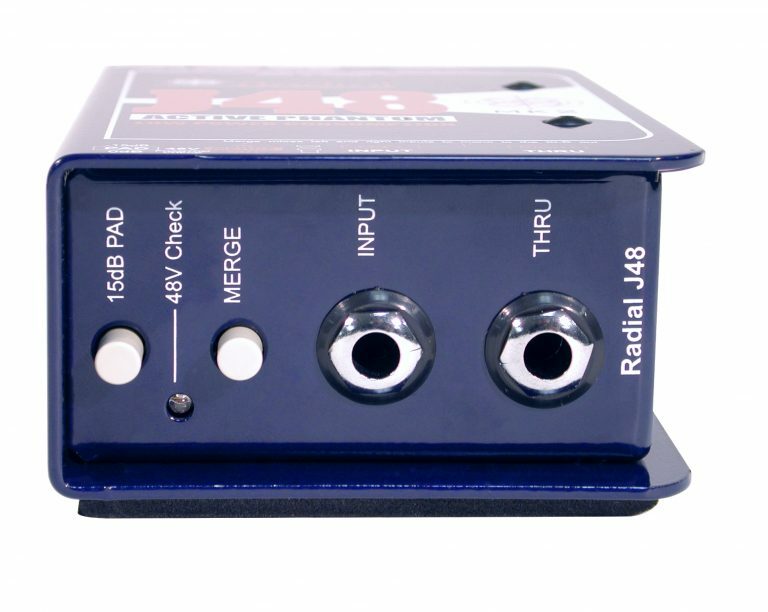 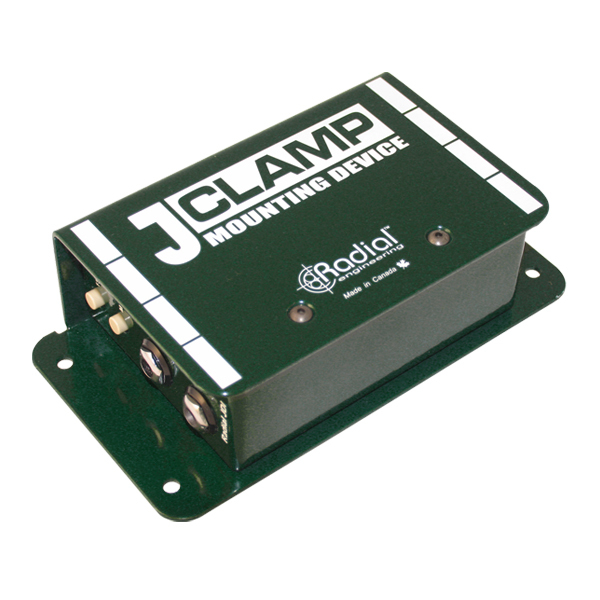 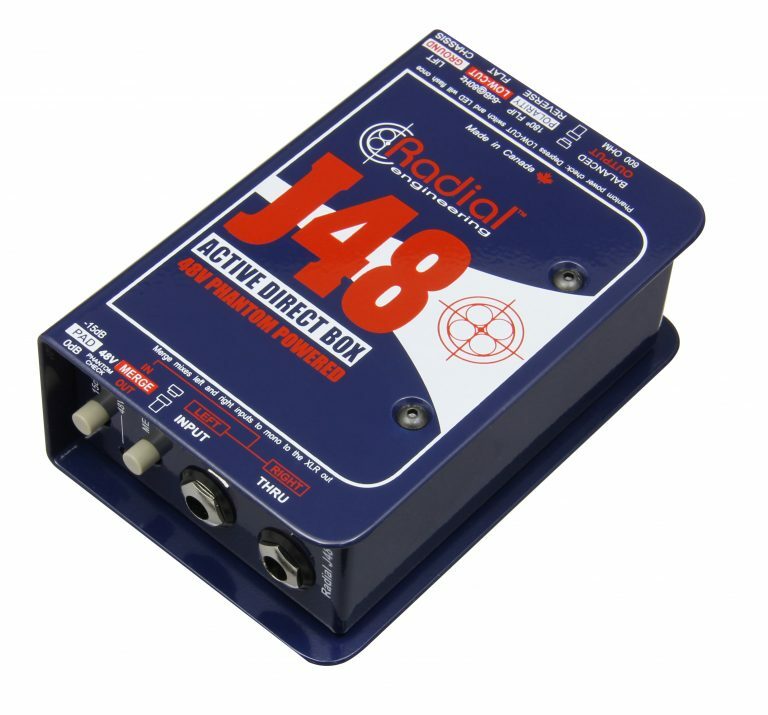 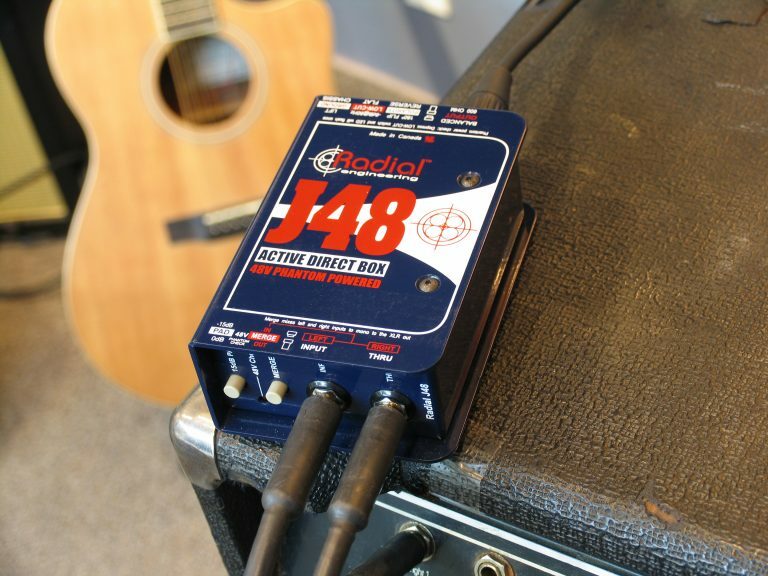 The Radial J48 is particularly well suited for recording bass or capturing a direct track from a guitar. 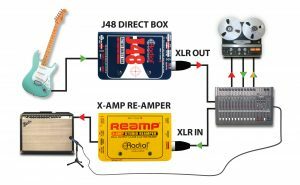 Reamping means sending a dry track from the recorder back out to pedals and amps. This tricks has been used for years by top professionals. 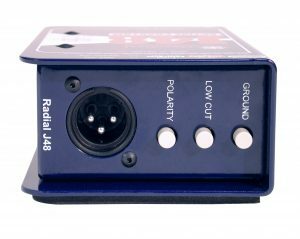 The Radial J48 is ideally suited to capture the sound of the instrument for later Reamping. "I've had my own Radial J48 for several years, and I can't remember the last time I didn't use it when making a "proper" recording of an amped guitar or bass. 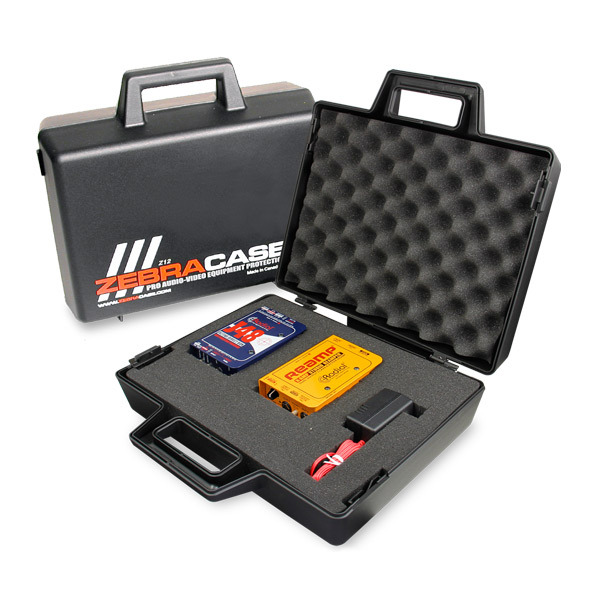 It's one of those pieces of kit that just works properly every time it's needed." "One of the problems with a lot of active DI boxes is that if you lift the ground, phantom power can no longer pass through and therefore they have to use an internal battery. Radial gets around this by using a switching supply. 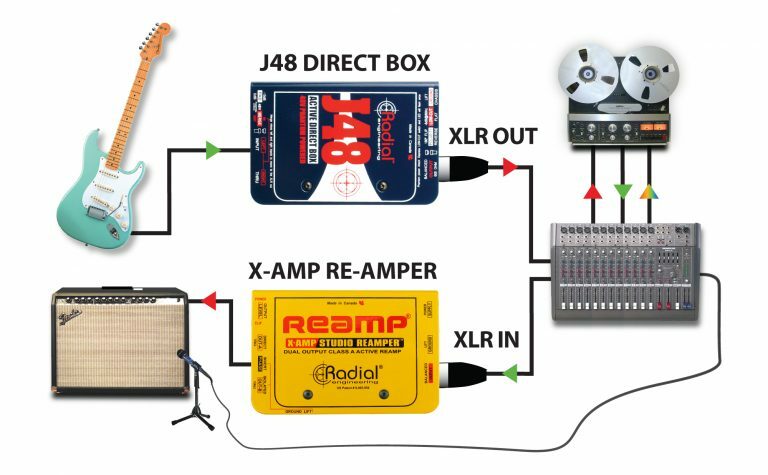 Just plain ingenious! 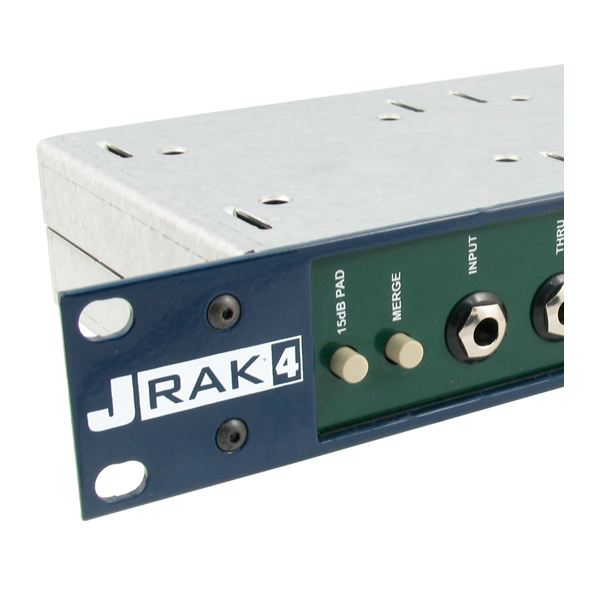 The J48 is very clean with good solid low end and a vast amount of headroom." 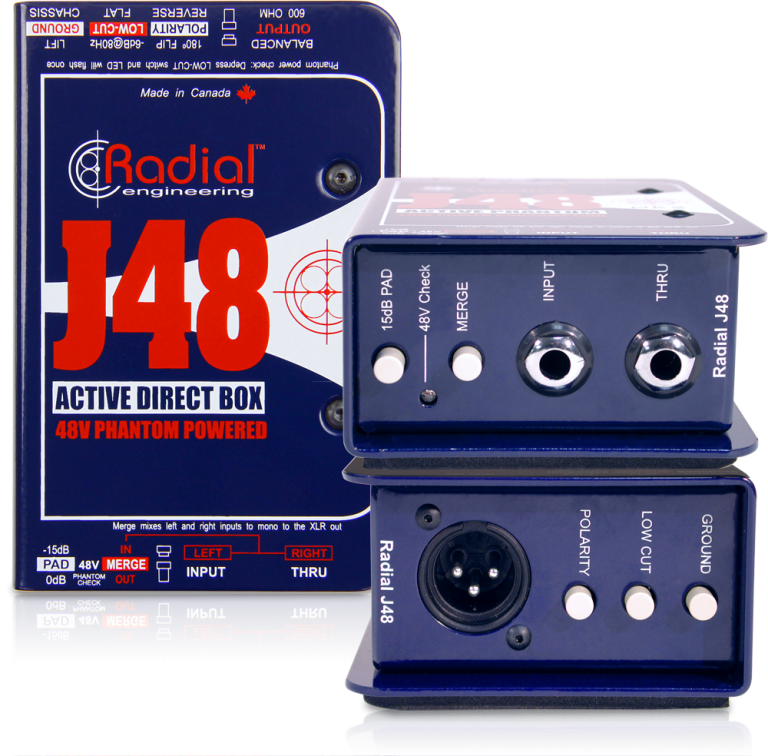 "I use the J48 every day. The signal path is clear, punchy, honest and faithful to the sound of the individual player's instrument." 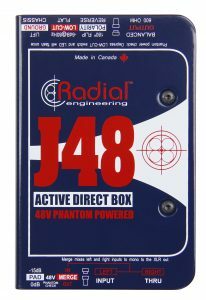 "I love the Radial J48 and don't leave home without it! 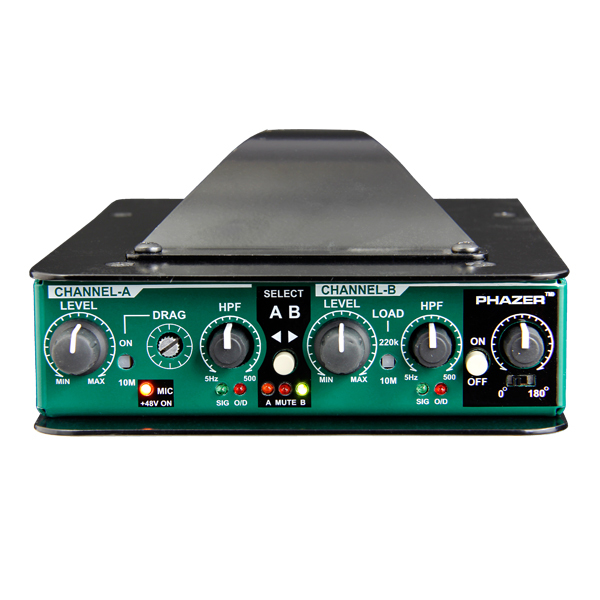 I use the hell out of it." 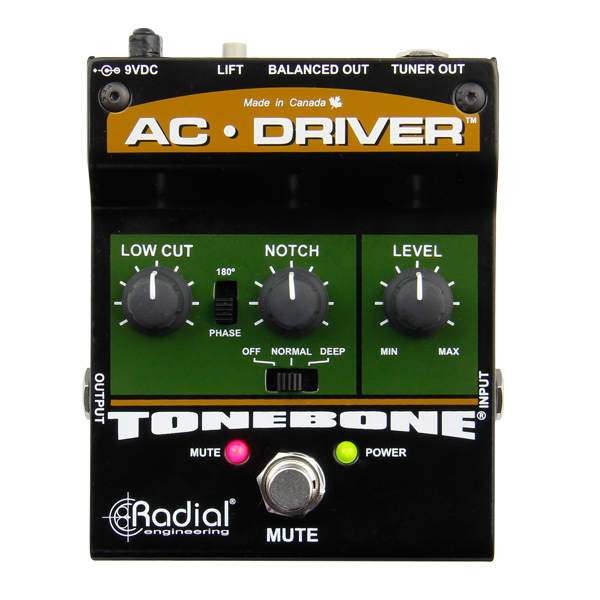 "The Radial DIs have become a staple in my studio and in my live rig. 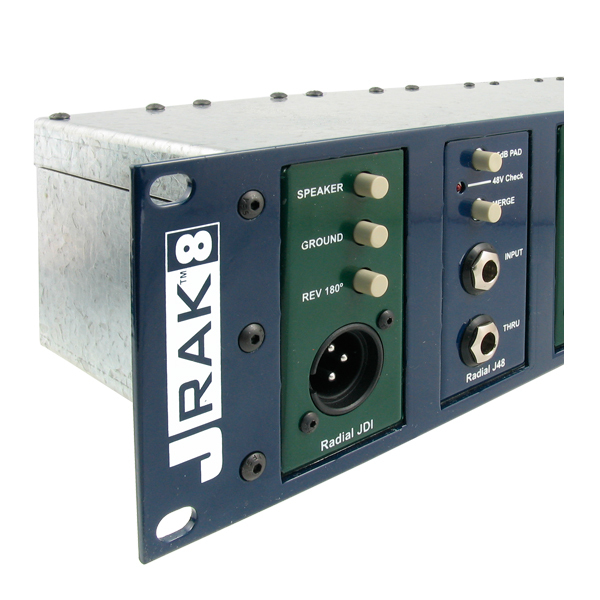 The units sound great, and I love the versatility they afford me in any situation."